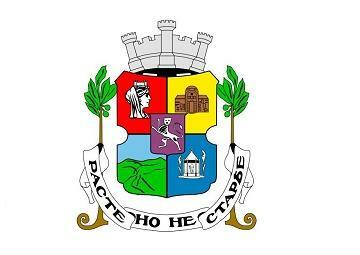 Sofia Municipality is an administrative unit with a status of a region and divided into 24 districts, administered by local mayors. SM is established in 1991 according to the Local Self-Government and Local Administration Law as a legal entity with its own budget. The management body of SM defines and realizes local policy, decides the matters of local economy, environment, healthcare, social and cultural activities, community services, territorial organization, management of the municipal property, public order/peace, etc. The local authority is represented by the Sofia Municipal Council, a body of local self-government, and by the city's Mayor who performs executive functions supported by the municipal administration. The Municipal Administration is divided into nine sectors with different spheres of activities - Investment and Constructions, Transport and Transport infrastructure, Social Activities, Healthcare, Culture and Education, etc.